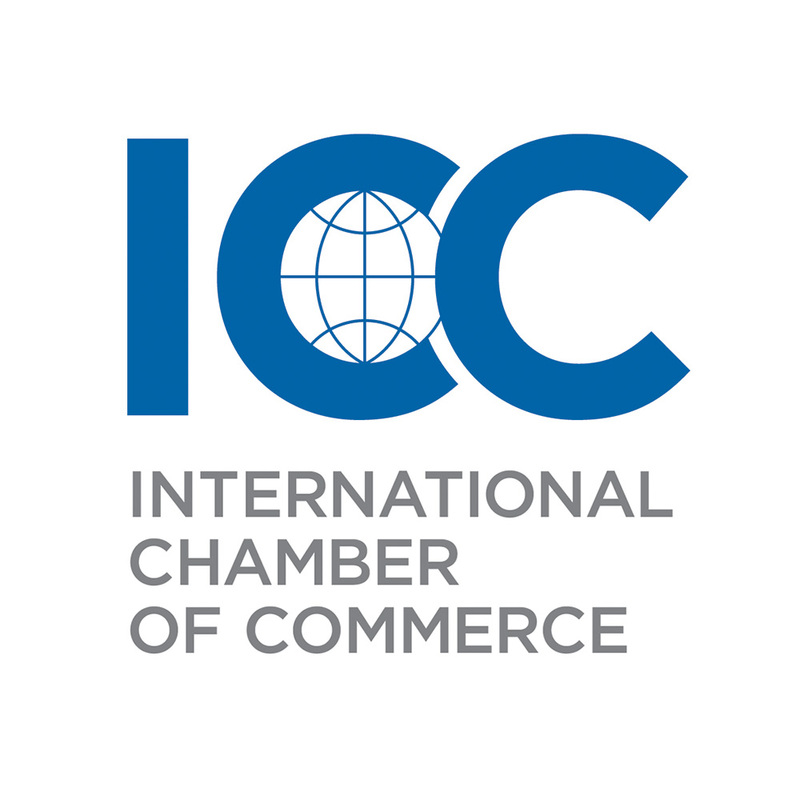 International Chamber of Commerce (ICC), is an international trade organization based on the private sector, aimed to improve international trade and to represent companies and corporations in 140 countries. ICC was established in 1919 in Paris. Subsequently, International Court of Arbitration was established in 1923 as a part of ICC. ICC has four fundamental administrative structures: World Council, which consists of representatives from different sectors, Executive Board which is comprised of 27 individuals, hairmanship which consists of the President, the Vice President and the Honorary President, and Secretariat. Beside the International Court of Arbitration, ICC provides assistance to the business world in the form of expert services and alternative dispute resolution services such as mediation, which is a type of Alternative Dispute Resolution based on direct communication between the parties of the conflict, in order to resolve commerce disputes. Appointment of mediators can be made either by the parties of dispute or a court. Model Courts of Justice is keeping its custom by once again getting ready for the prospective participants in International Chamber of Commerce-Mediation committee. Mediation is an alternative dispute resolution service that aims to solve conflicts with the assistance of a neutral third party instead of going into a court process. Our first agenda item will be a conflict between an entertainment company and several affected parties regarding the construction of an amusement park. In our second agenda item, for the first time in Model CJ, participants, who will sit the mediation table as three separate coalitions comprised of three different branches of the business world, will come together to make a new long-term trade contract. Participants will be expected to reach an agreement on many different aspects of trade. ICC-Mediation committee is open for all participants. Copyright © 2019 Model Courts of Justice. Powered by WordPress. Theme: Spacious by ThemeGrill. Leave us your contact info. Model Courts of Justice proudly presents. Take a look at our Facebook page.